The Santiago Times reports that two Chilean political leaders recently travelled to Cairo to discuss their country’s democratic transition and any lessons it may offer for Egypt. Sergio Bitar held cabinet posts in both Salvador Allende’s socialist government and post-Pinochet administrations, and Genaro Arriagada is a leading Christian Democrat, former ambassador to Washington and chief organizer of the 1988 campaign to defeat the dicator in his one-man presidential plebiscite. The National Democratic Institute, a non-profit organization that promotes democratic practice around the world, asked the Chileans to make the trip. The NDI was “looking for people who could talk to the Egyptians, to transmit their experiences,” Bitar told the Santiago Times. The Chileans met with all the Egyptian political parties, as well as young people involved in the protests against the Mubarak regime. Last June the government appointed a commission to examine the country’s construction codes and to find ways to make future buildings more earthquake-proof. According to a report by a Chilean online investigative journalism group, the Centro de Investigacion Periodistica (CIPER), http://ciperchile.cl/2011/02/17/el-lobby-que-retraso-los-cambios-a-las-normas-para-construir-edificios/the commission took only two months to come up with a list of recommendations, including more exacting requirements for soil and reinforced concrete. The housing ministry took the recommendations and wrote them up in the form of two decrees, which were sent to President Sebastian Pinera for final approval and publication in the official Gazeta Oficial. But the decrees were not signed and published until last month, which allowed countless new building projects to commence without the new safety standards. Some commission members believe that lobbying by two private companies caused the delay. 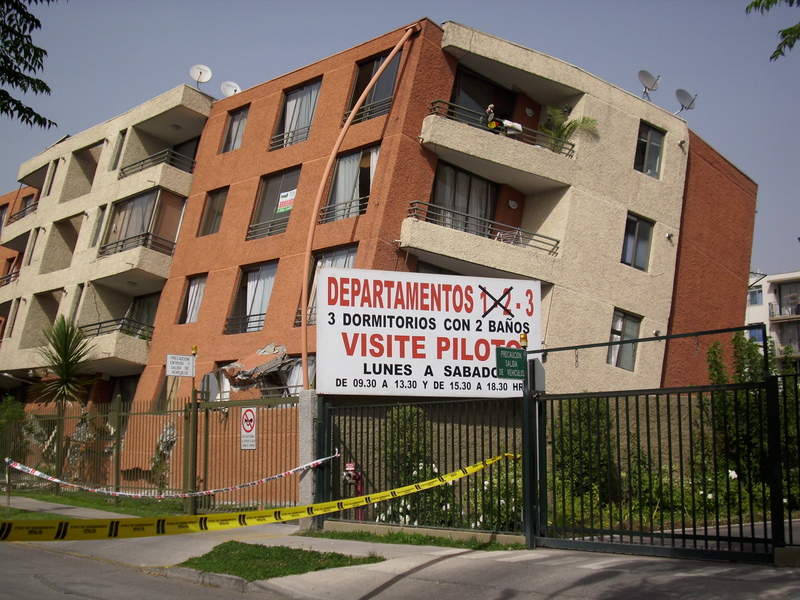 A member of the Chilean congressional housing committee observed that it would have been better if authorities did an “autopsy” on buildings damaged during the earthquake and incorporate those findings into any new building codes. 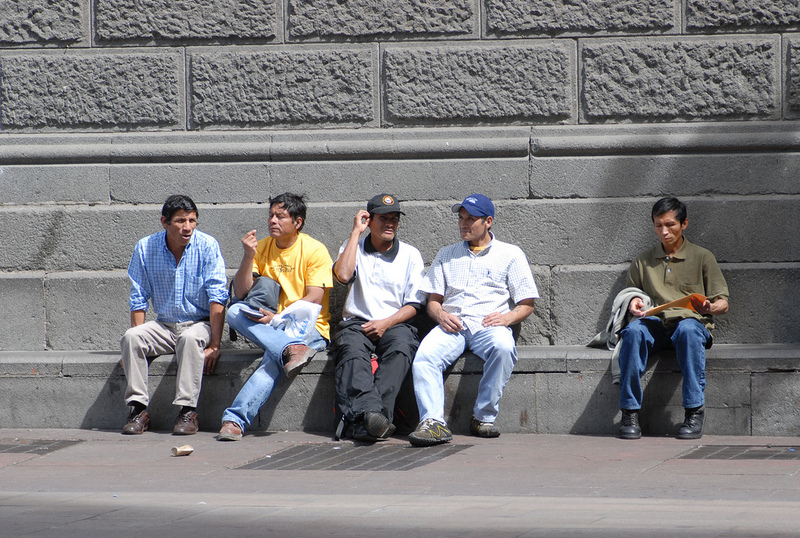 –The number of Chileans living in poverty increased by three percent, to 19.4 percent of the population. –Among those Chileans living in affected areas, 12 percent are suffering post-traumatic stress, with higher levels among women and the poor.